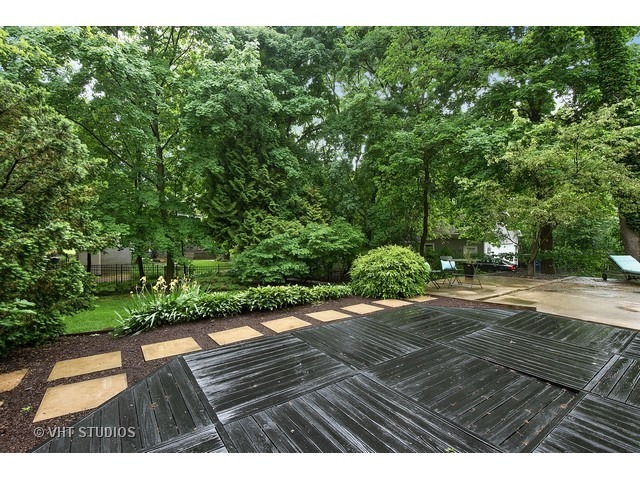 June 13th = Modern Mayhem in the Suburbs! 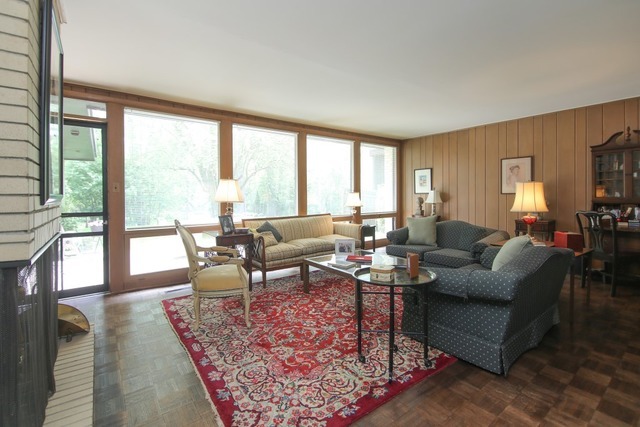 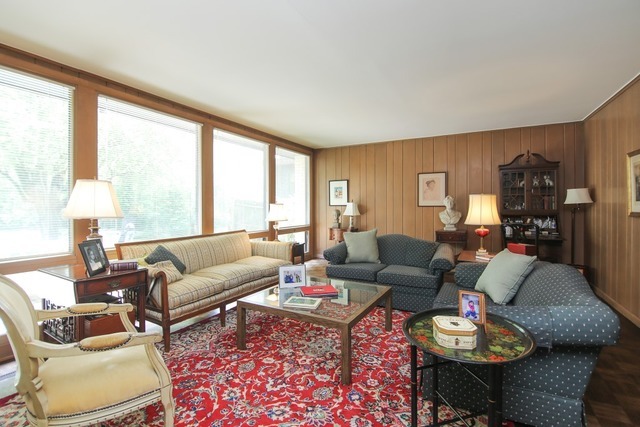 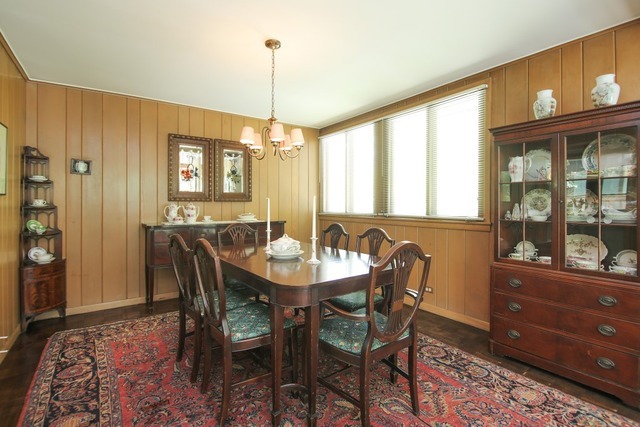 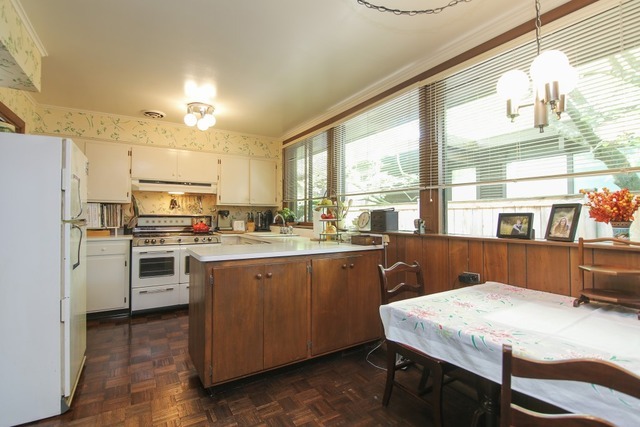 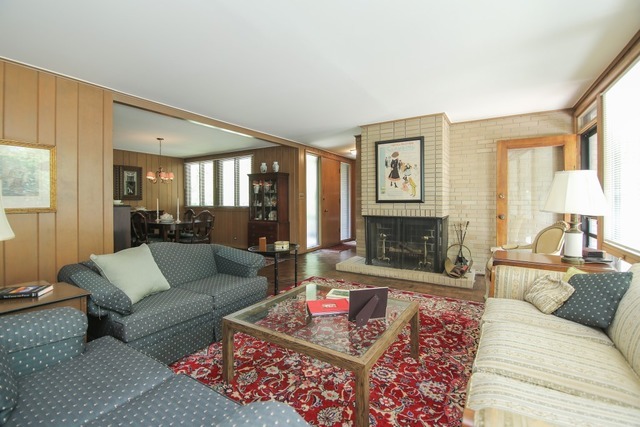 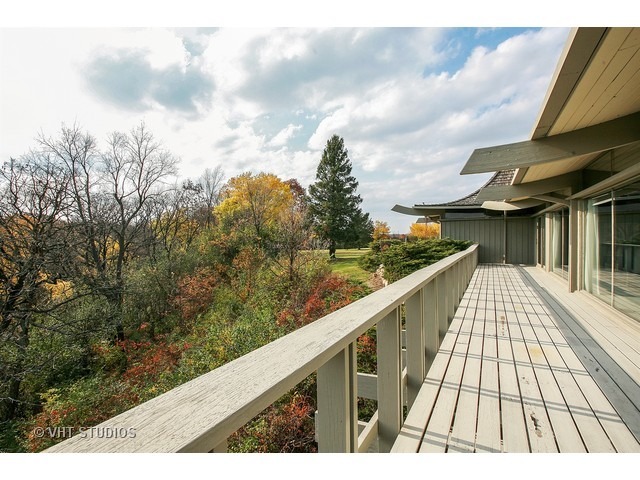 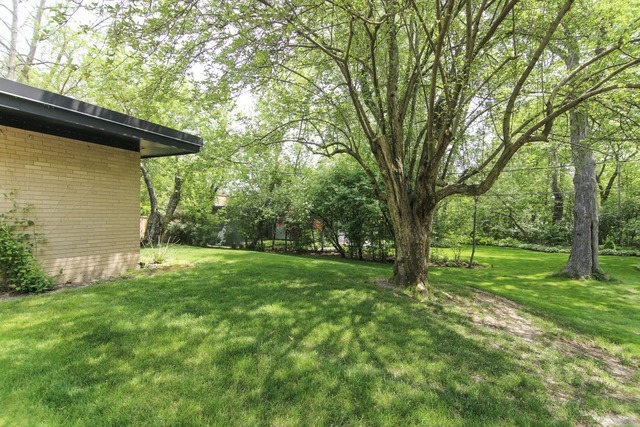 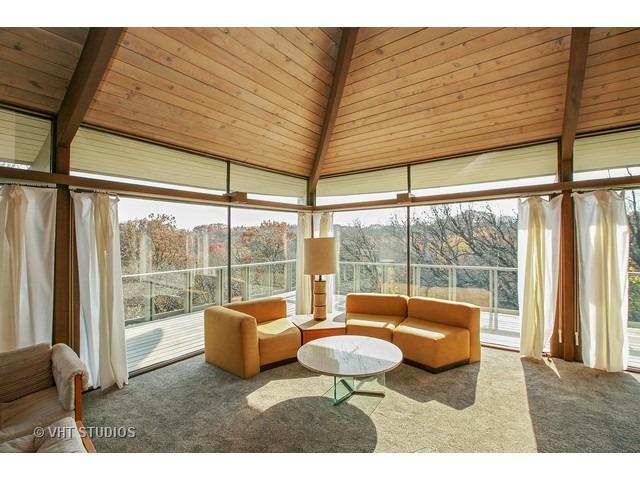 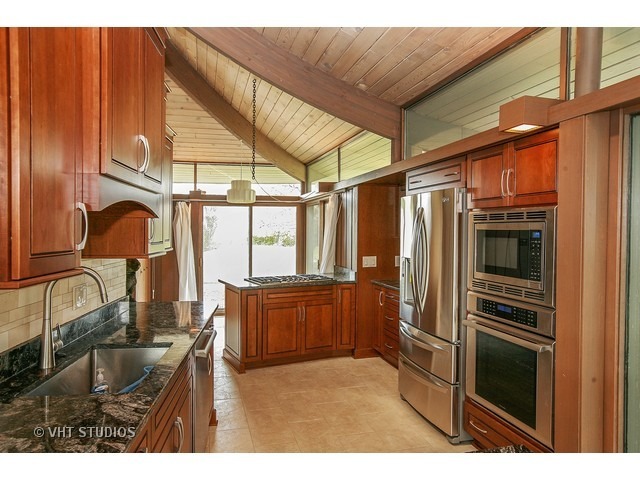 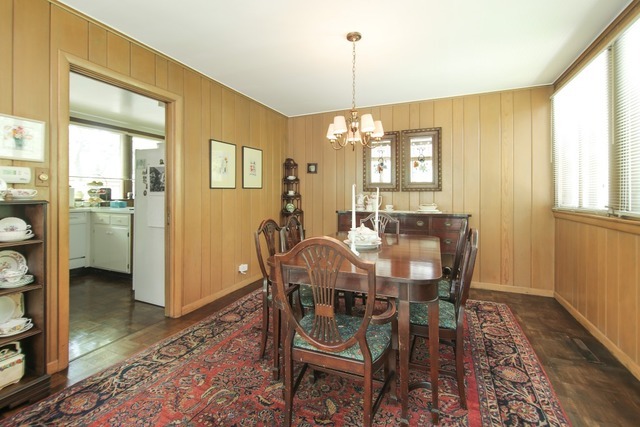 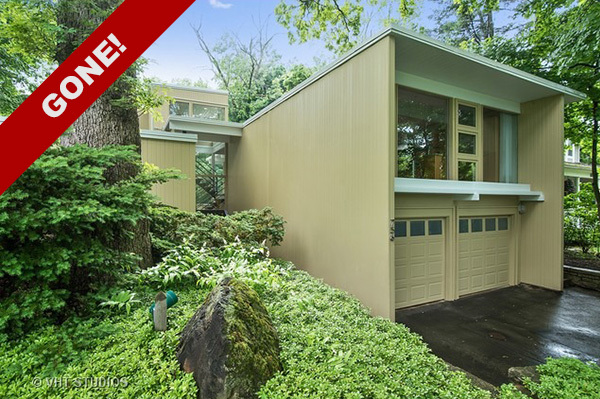 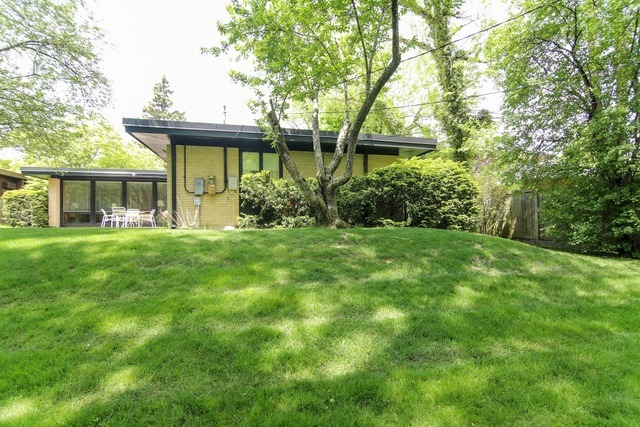 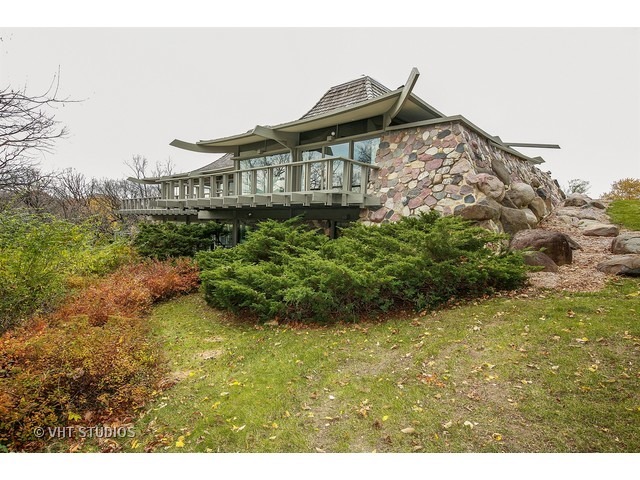 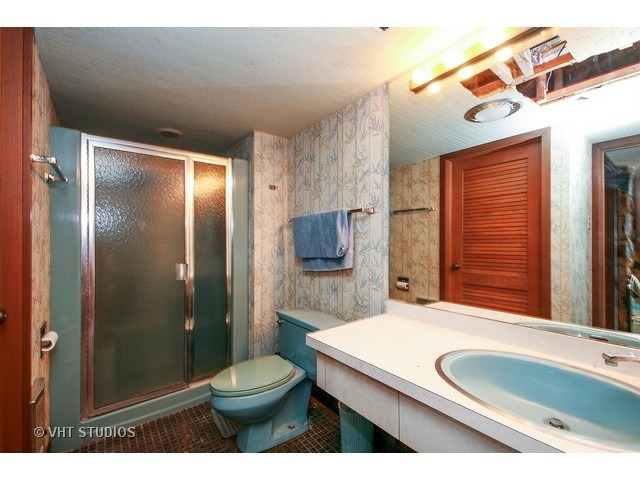 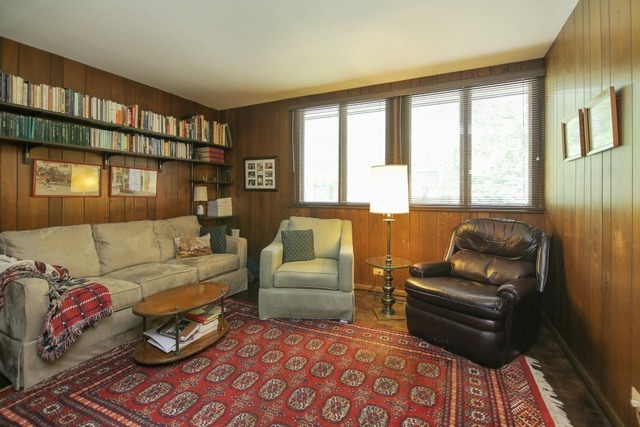 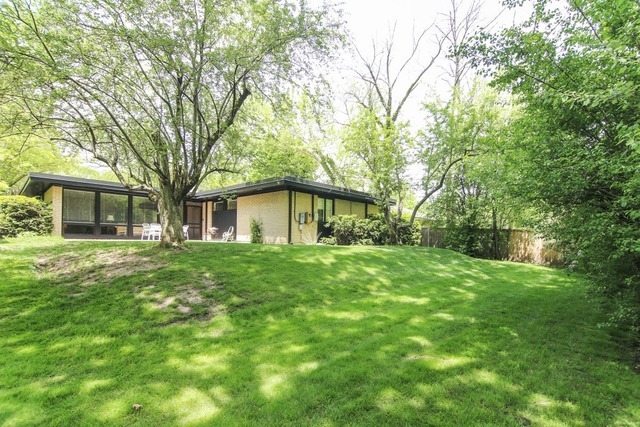 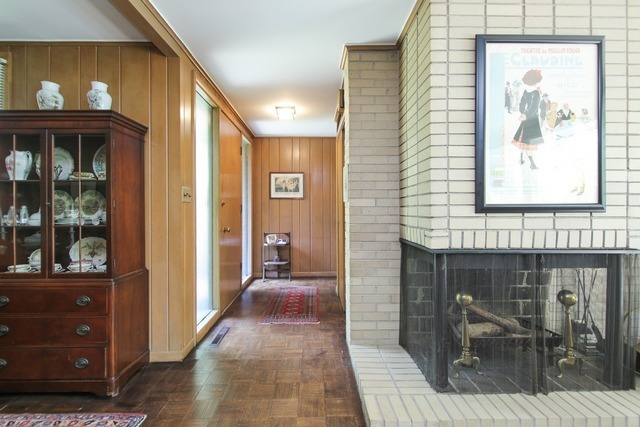 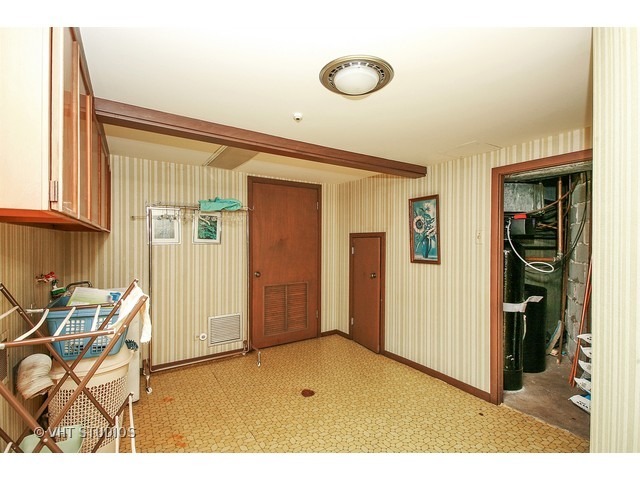 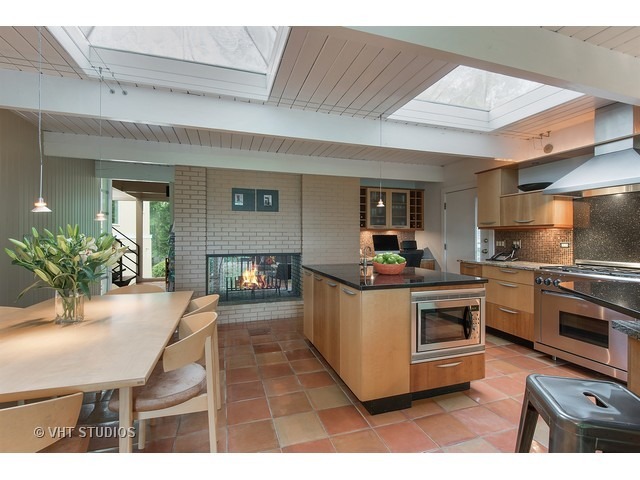 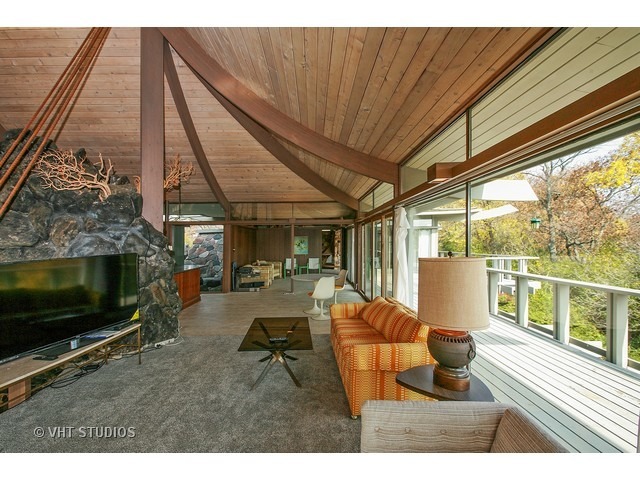 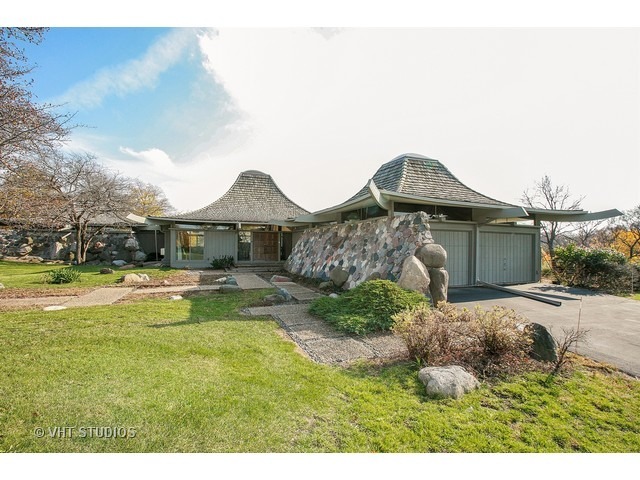 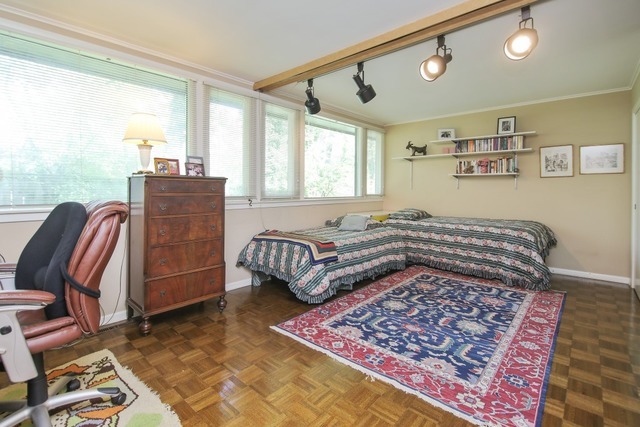 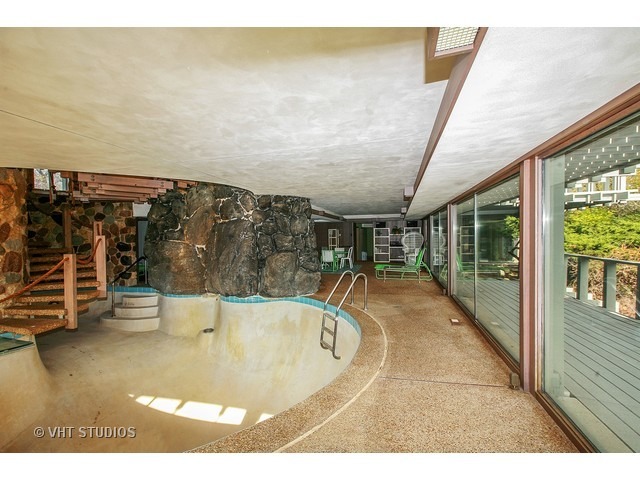 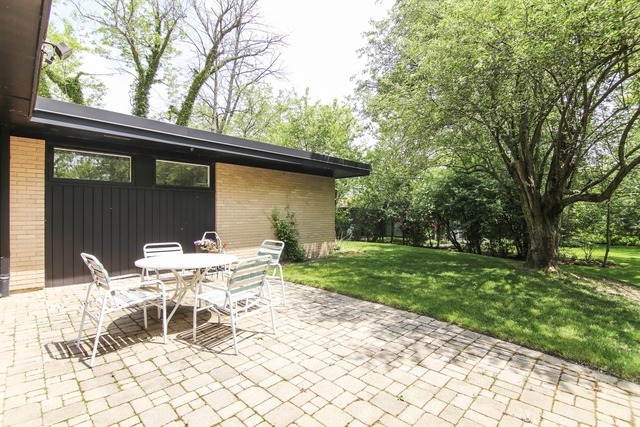 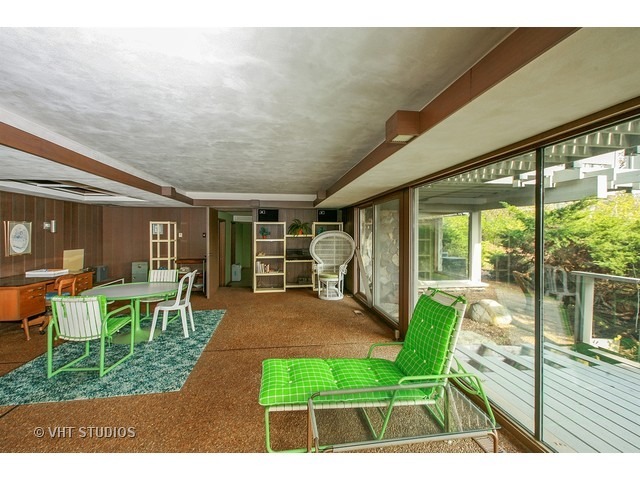 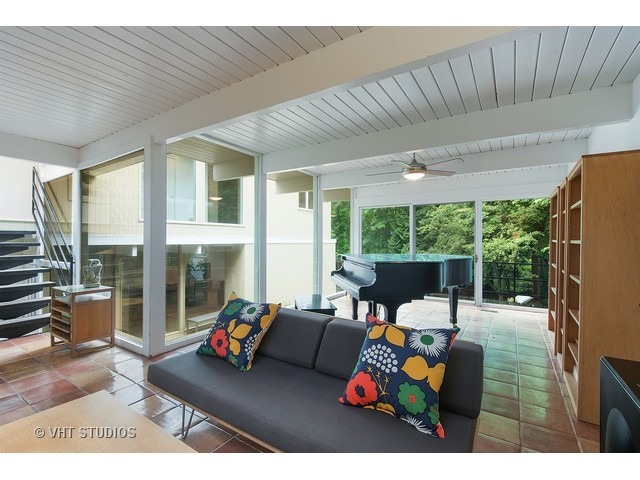 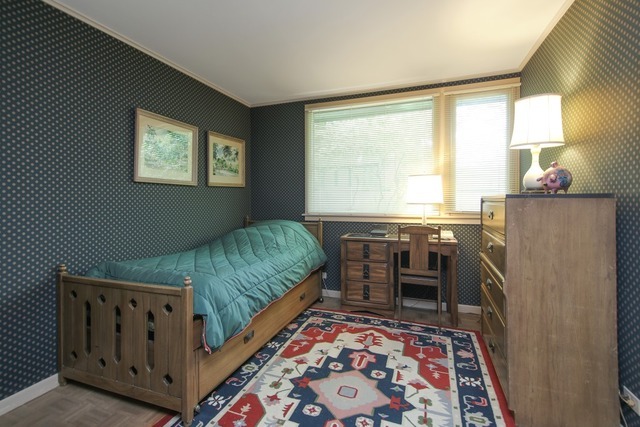 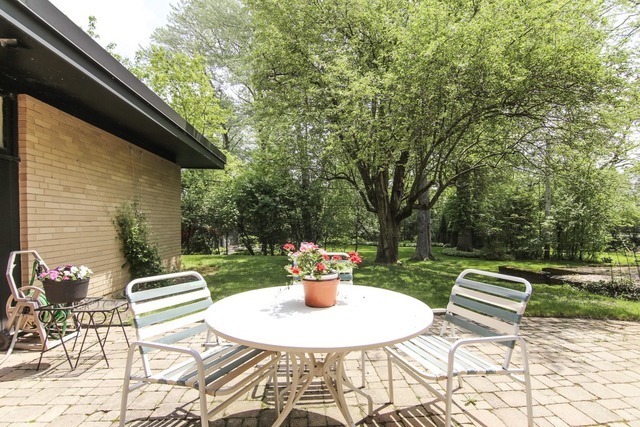 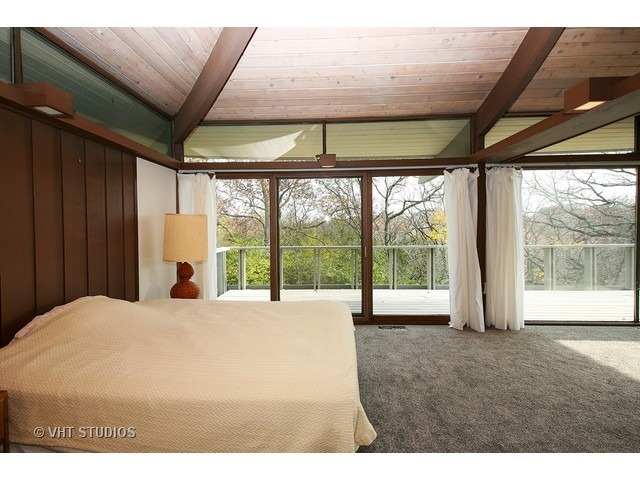 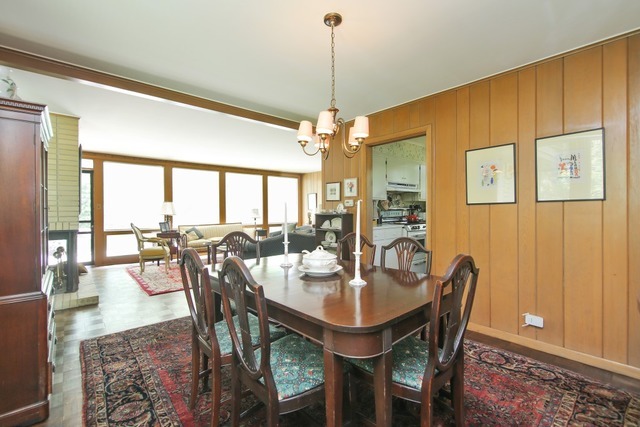 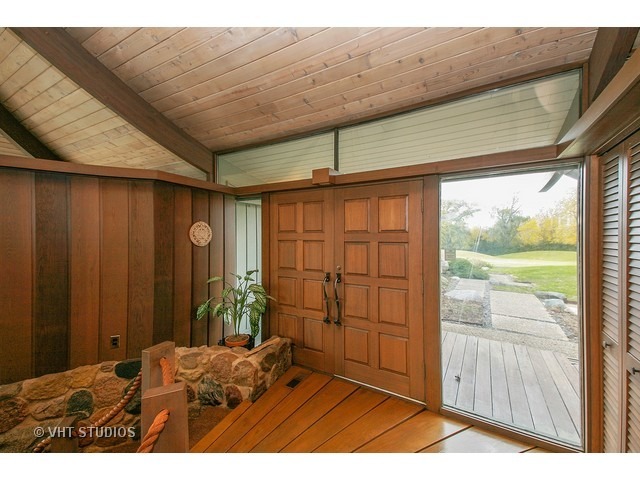 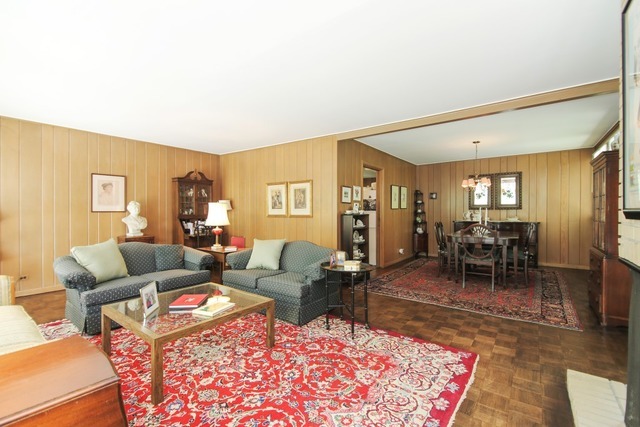 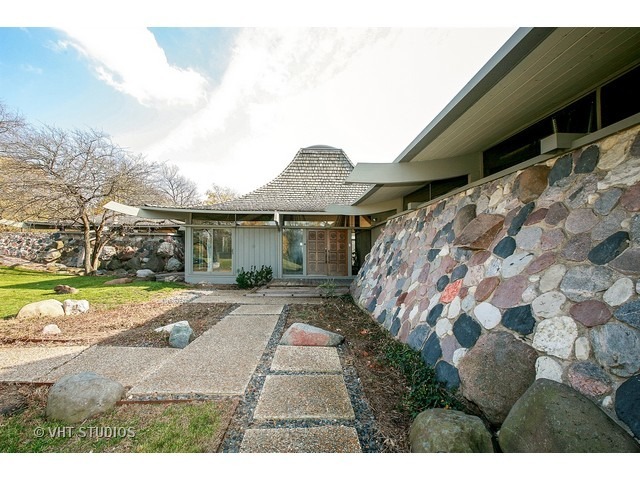 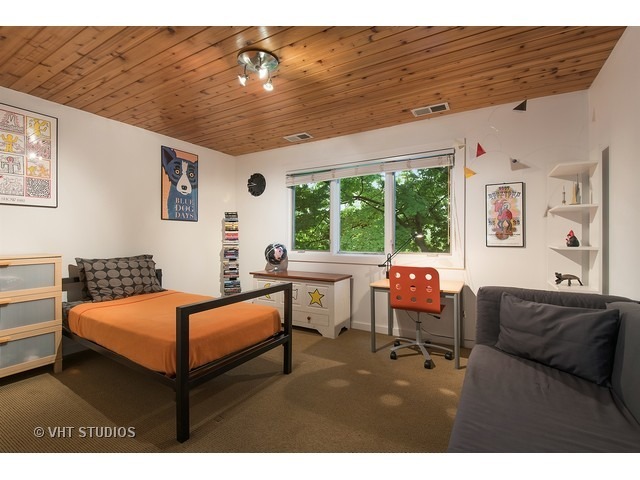 First up is this classic MCM ranch in Glencoe, in a neighborhood of Keck & Keck homes. 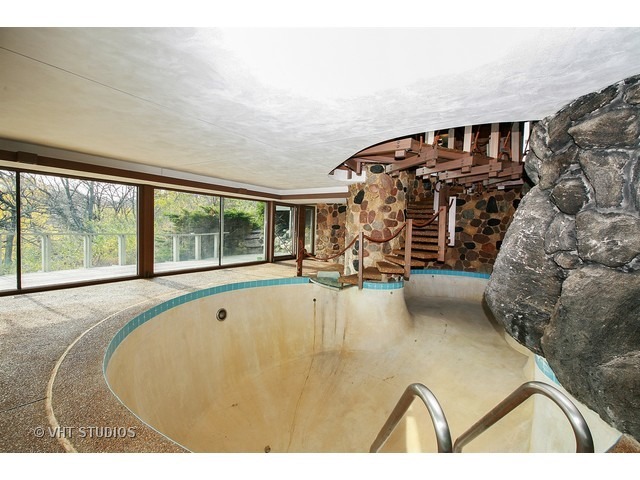 But is this one also a Keck & Keck? 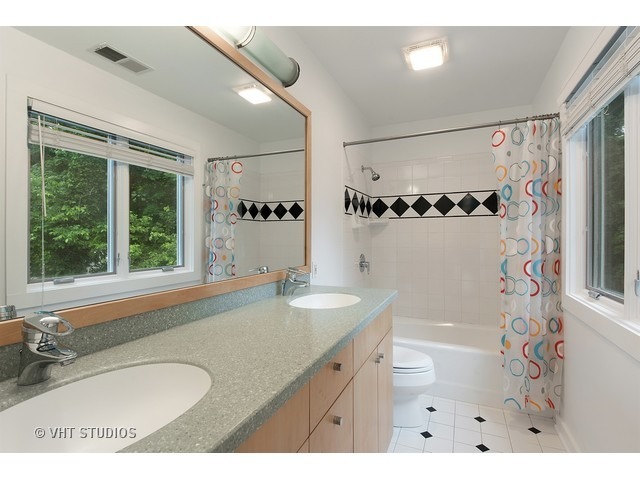 Hmm, I’m not seeing the trademark fixed windows and operable vents. 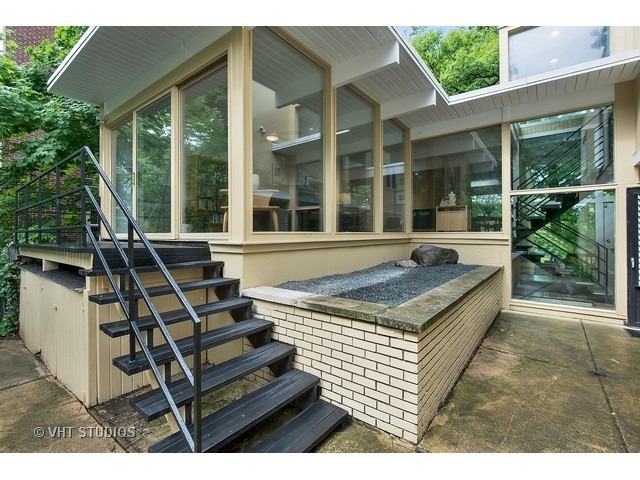 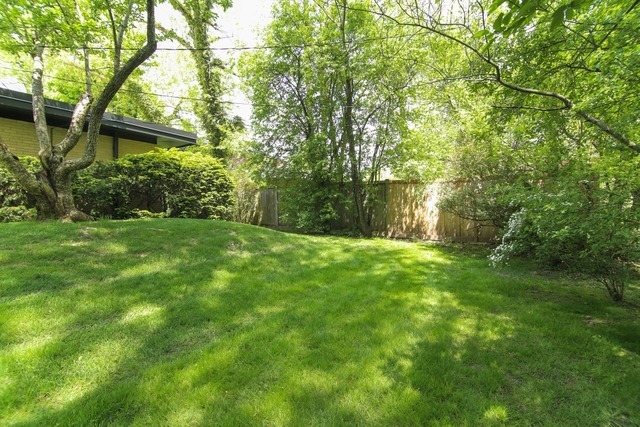 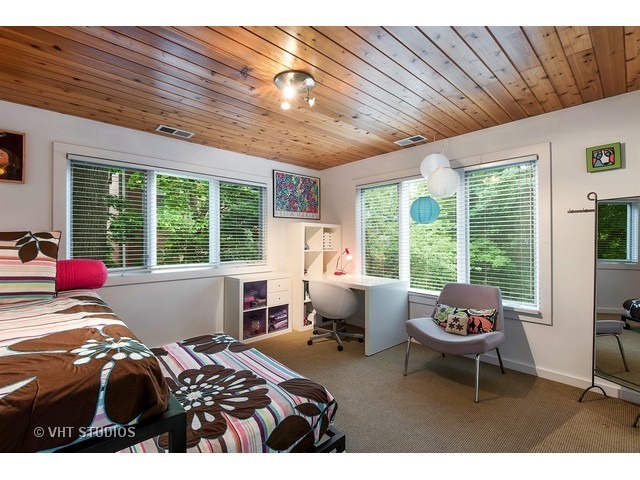 Either way, it looks like this house could use some modernizing but seems to have a pretty yard and nice mid-century features. 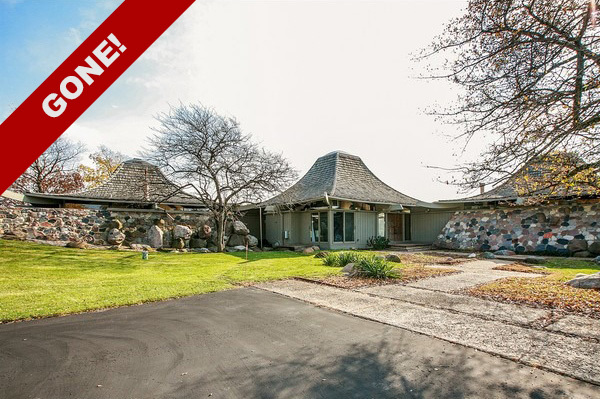 See the listing here and of course let me know if you’d like to go see it! 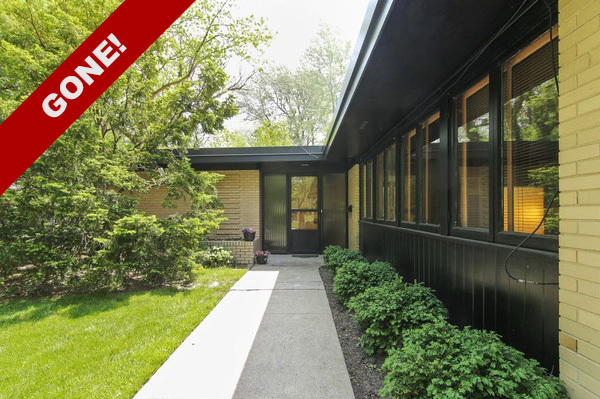 Next is this 2-story MCM home in Glencoe. 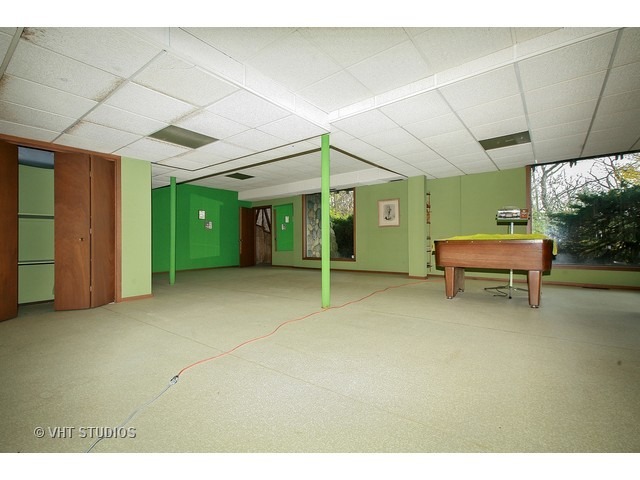 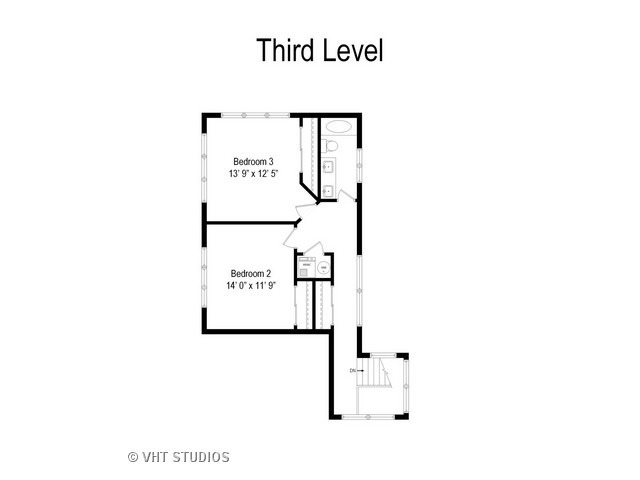 Which, if you ask me, actually has 3 stories (look at the garage, then the main level, then the higher part in the back). 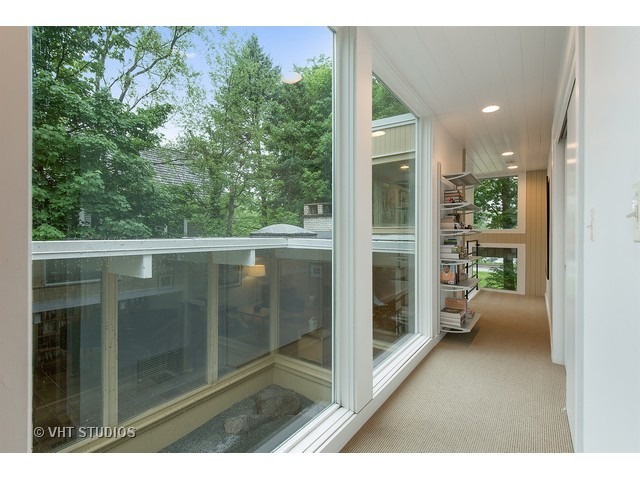 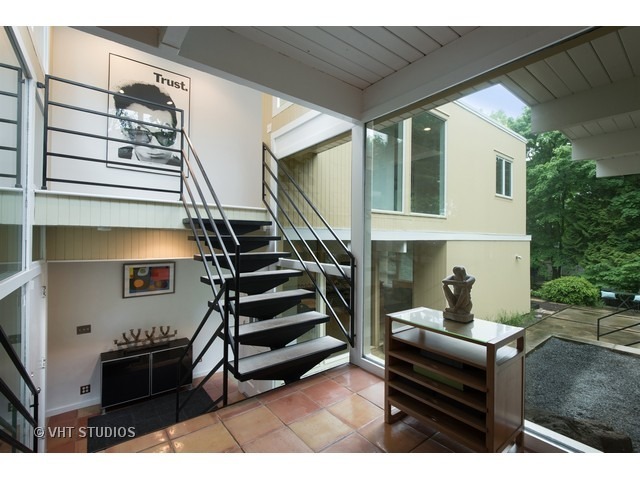 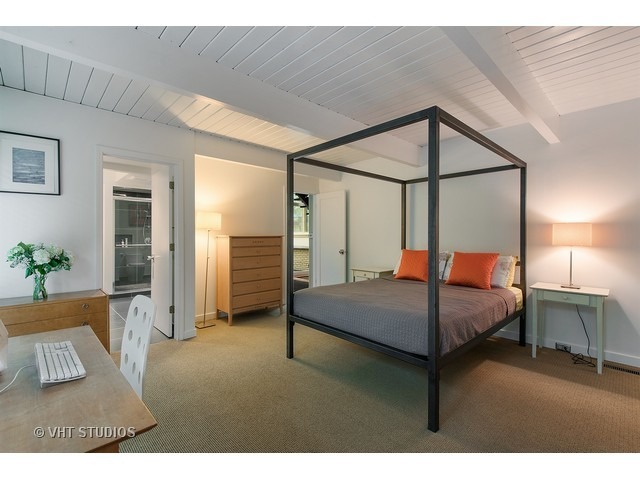 I like the mix of classic MCM details like the beams, wood ceilings and skylights with the more contemporary features like the open stairway with custom treads. 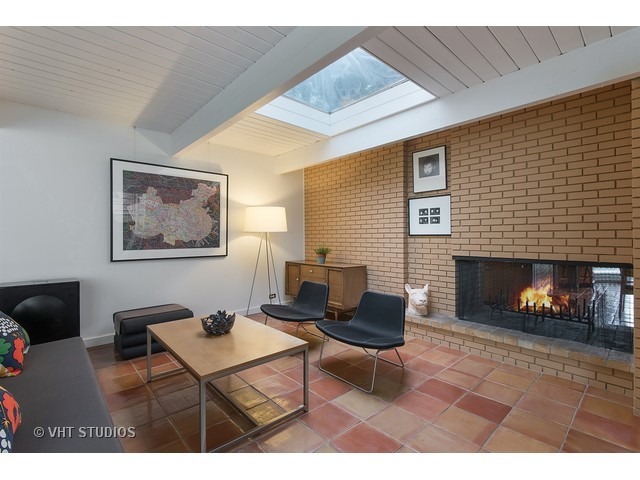 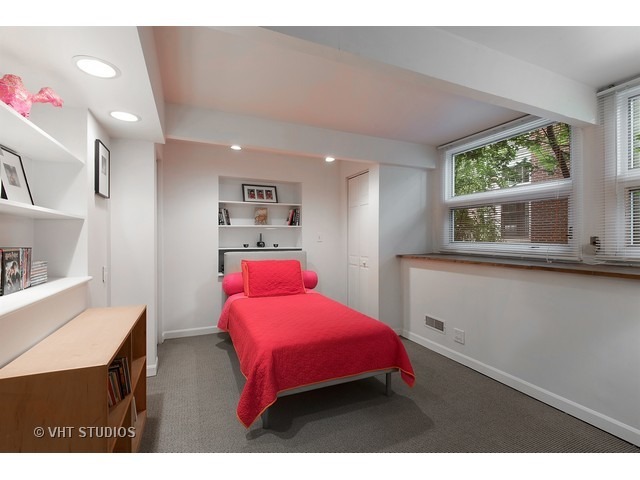 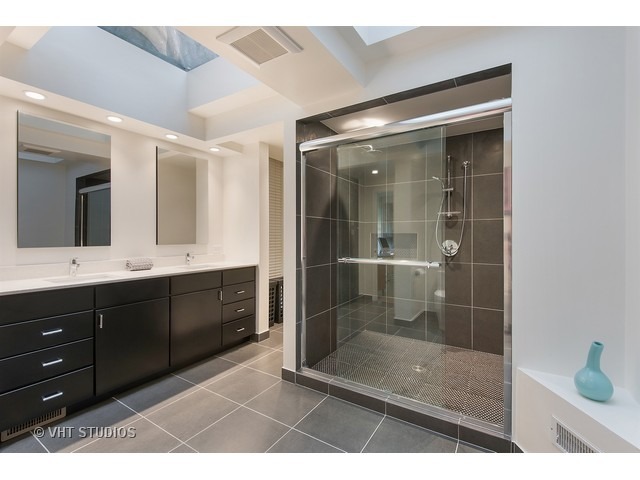 This home seems to have some updates that are relatively recent but still provides requisite elements such as exposed brick and walls of glass. 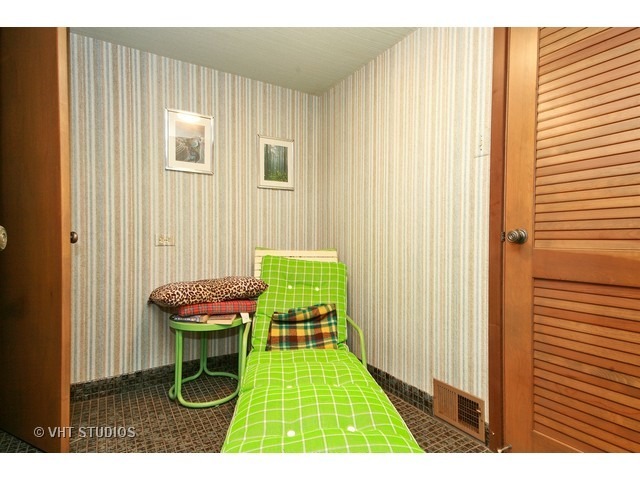 Let me know if you’d like me to arrange a showing, and in the mean time take a look at the listing here. 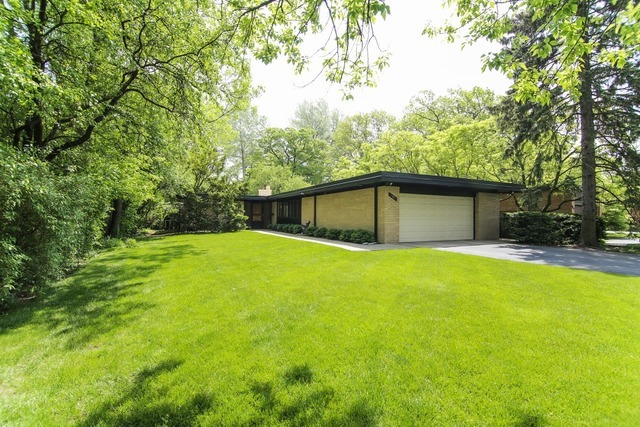 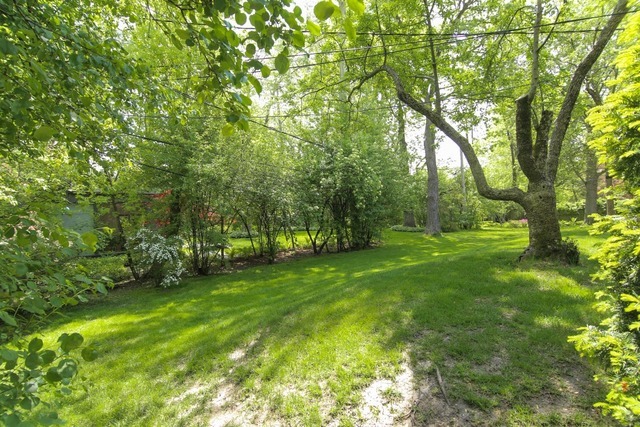 Finally it’s our old friend, 371 Bateman Circle in Barrington Hills. 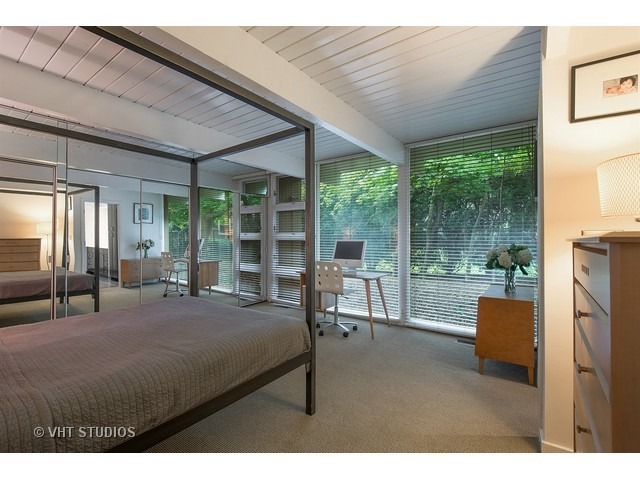 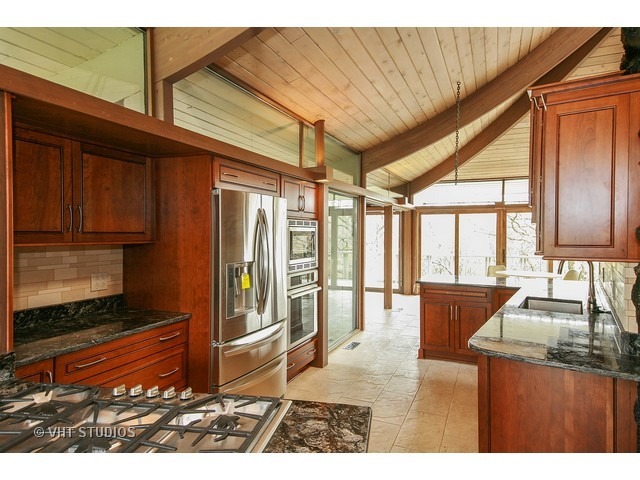 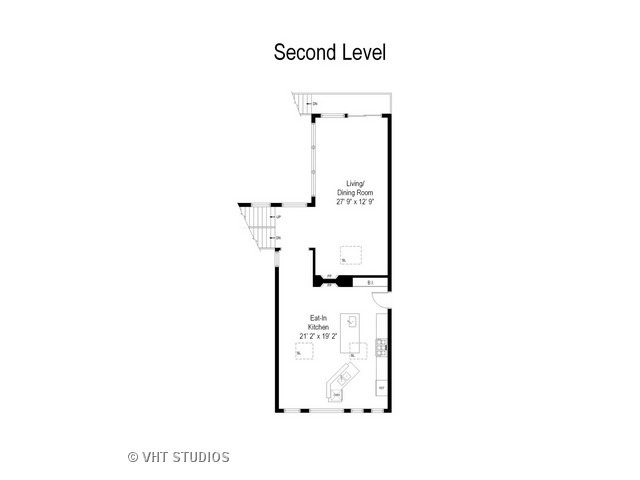 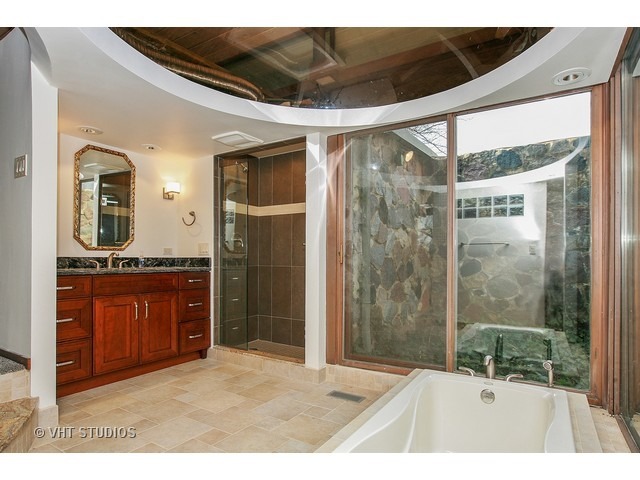 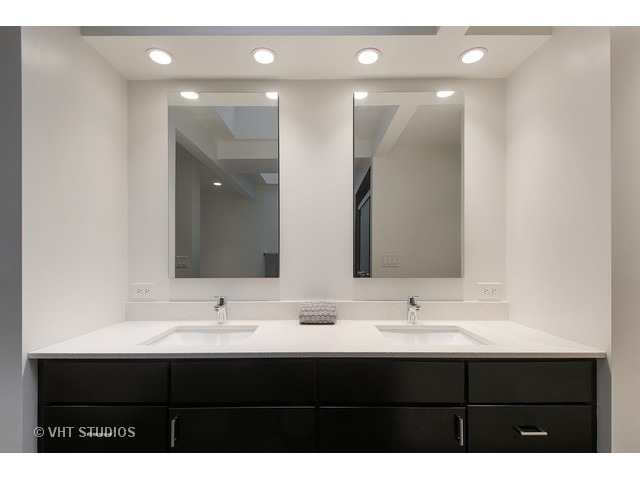 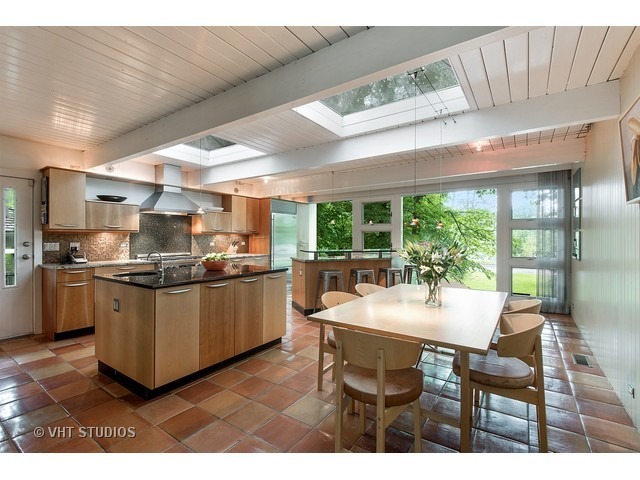 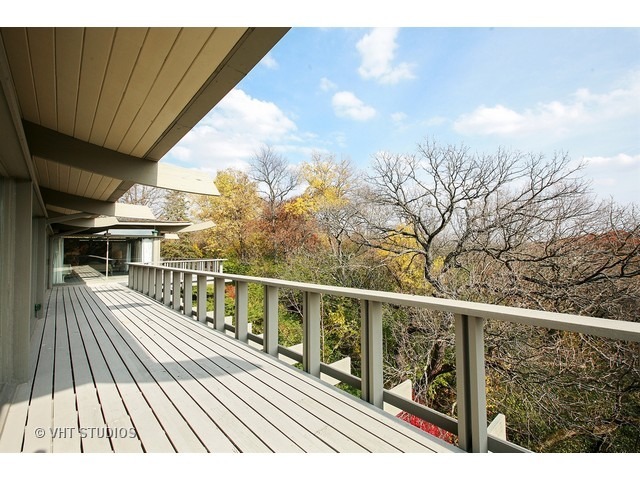 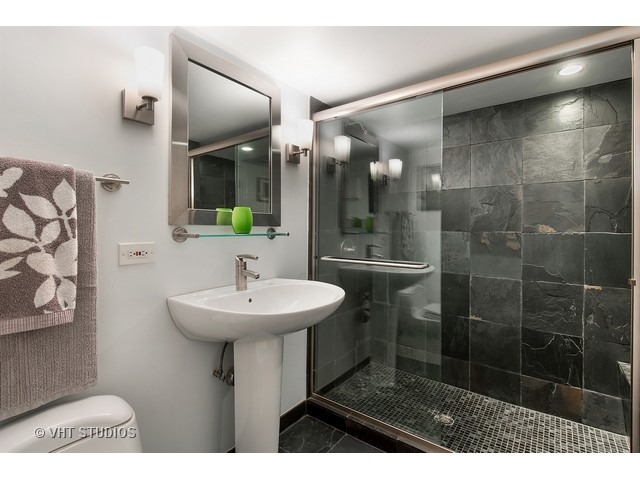 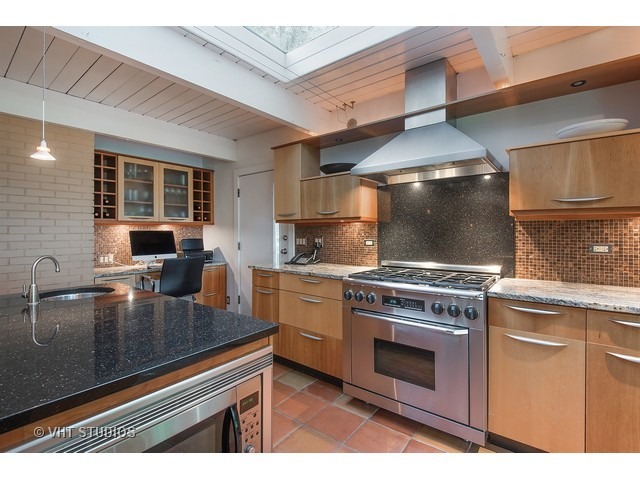 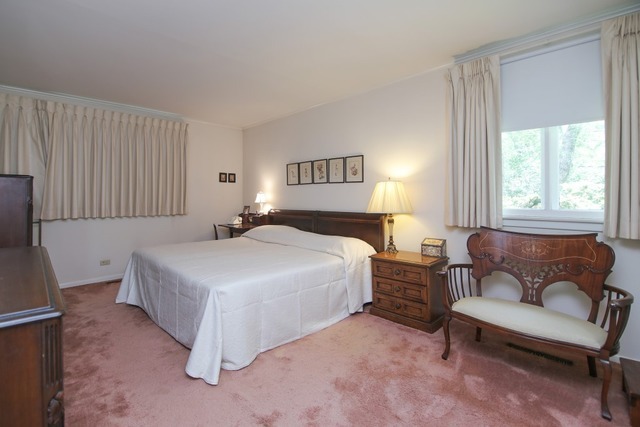 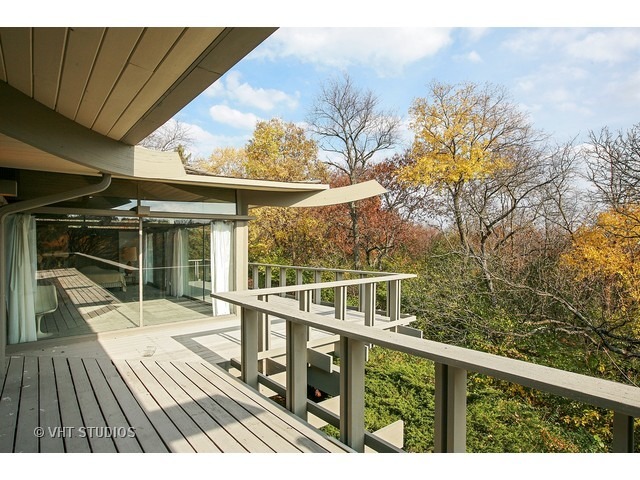 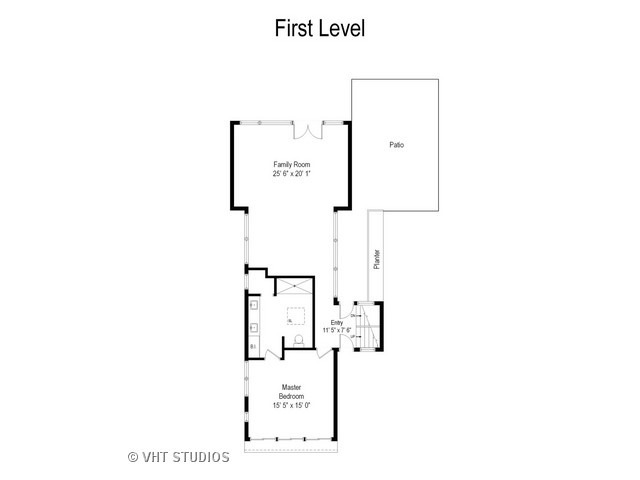 This was the 2nd home Don Erickson designed for this client, the first being in Park Ridge. 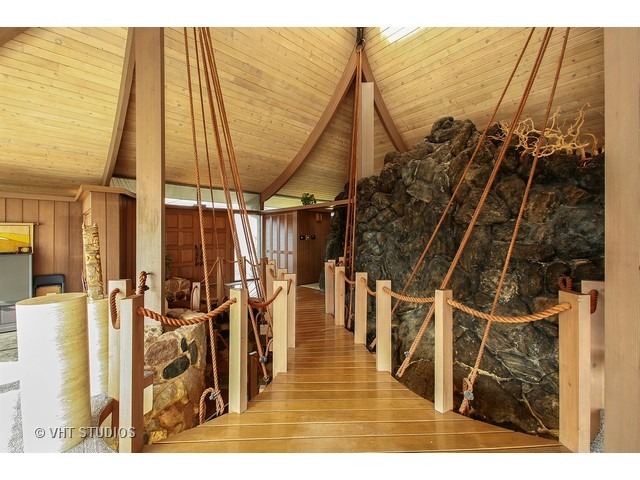 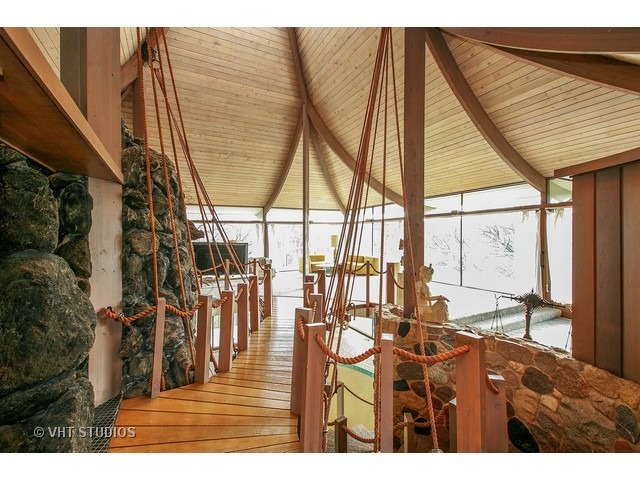 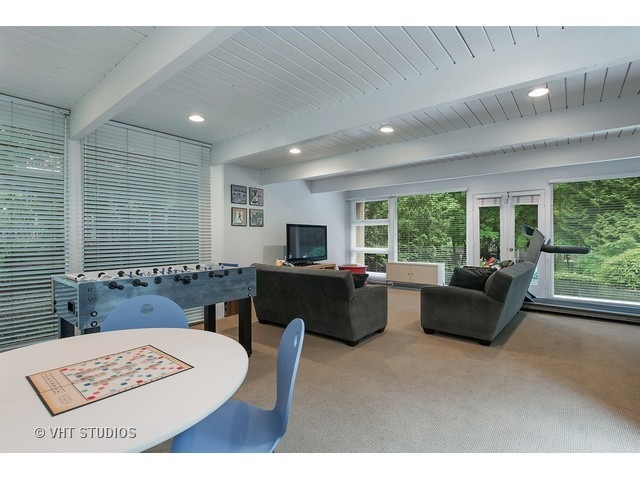 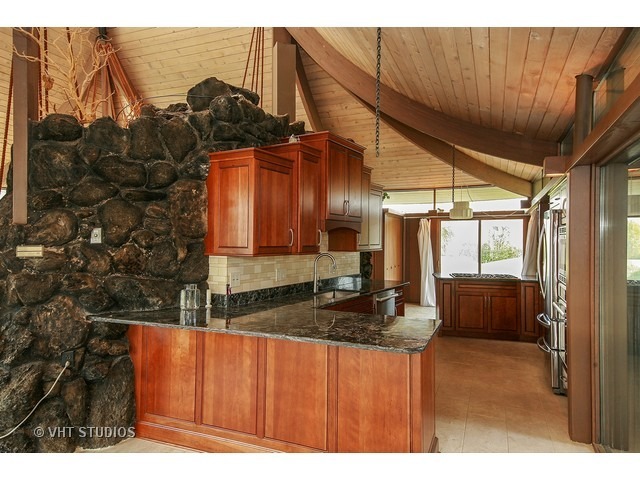 It sits on a rolling lot overlooking acres of woods and is just a really great place to spend time, especially walking across the rope bridge over the indoor pool while the waterfall splashes over the volcano rocks that house the main level’s powder room. 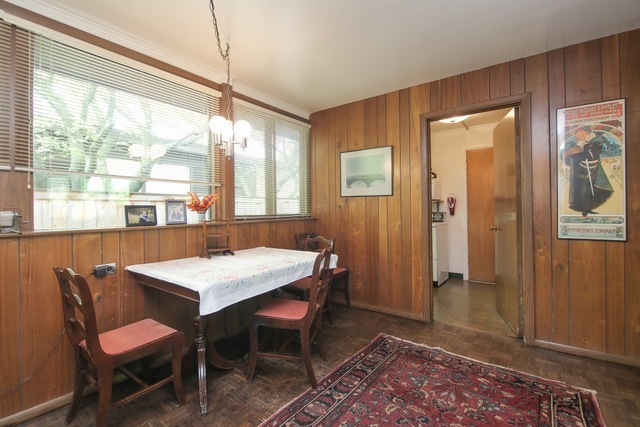 The house does need some work and repairs, but the price this time around is much more conducive to getting things done and making it yours. 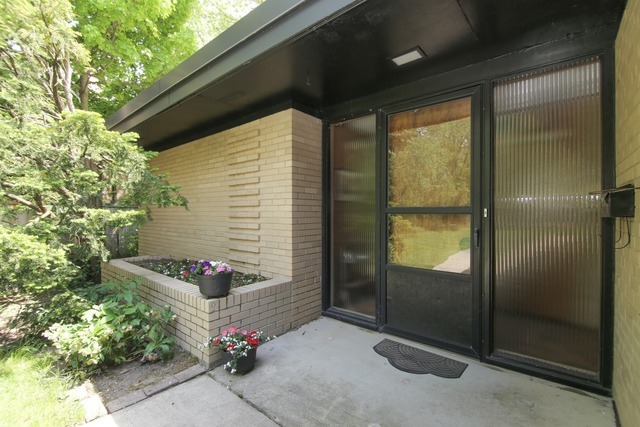 Let’s go see it together, and I’ll be happy to share my ideas on updates that would make Don smile. 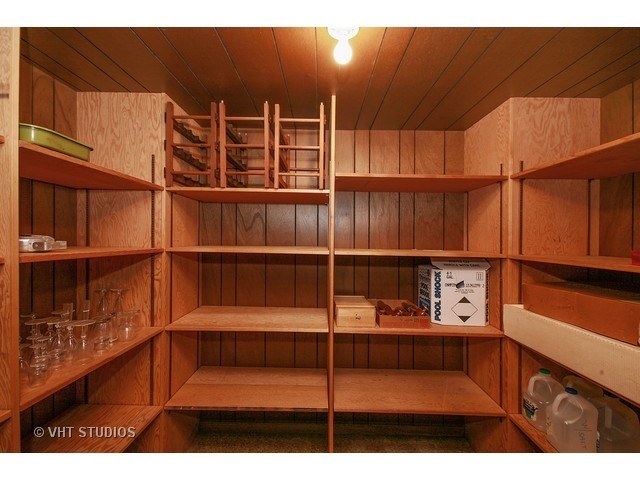 Here’s the listing.